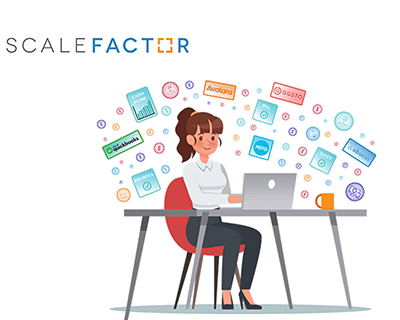 Austin, TX — Jan 18, 2019 ScaleFactor, an intelligent finance and automated accounting platform, today announced a $30 million Series B round of funding led by Bessemer Venture Partners, one of the most successful cloud venture capital firms in the industry. Fresh off the heels of their Series A in July 2018, ScaleFactor has raised $40 million in less than six months. Returning investors in the round include Canaan, Broadhaven Ventures, Firebrand Ventures, and multiple prominent angel investors. Conrad Labs has been a ScaleFactor development partner since August 2018, focusing on mobile technology and various integration projects.